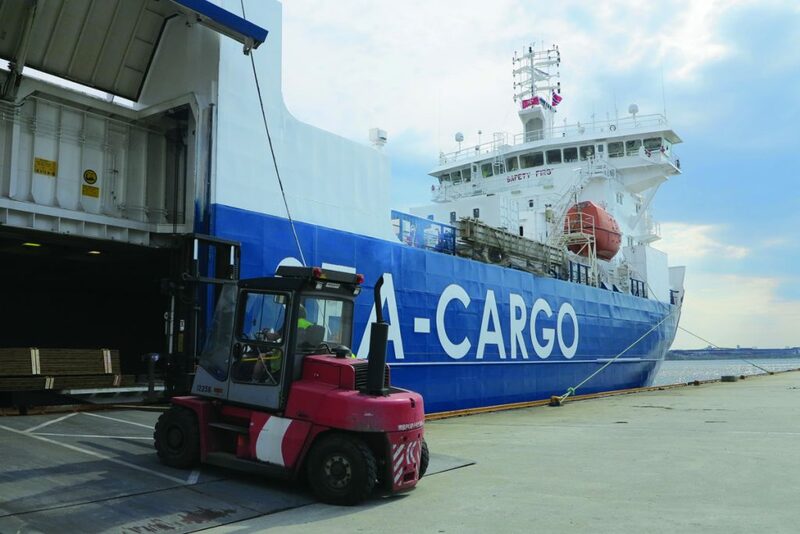 Sea-Cargo Haugesund is part of the Sea-Cargo Group. In 2011 Sea-Cargo bought Johs. Sundfør – a freight forwarding company with more than 150 years of history and experience – and incorporated into Sea-Cargo´s agent structure. We offer worldwide sea freight and air freight movements, including warehousing and distribution. 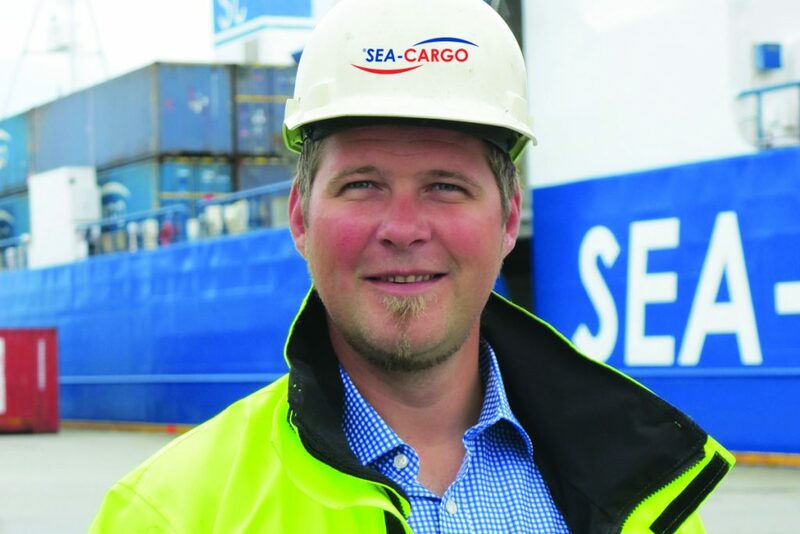 Through our network of dedicated agents in all major parts of the world, Sea-Cargo offers a total supply chain solution including customs and value added services. and offers a full range of logistics services together with our liner service. with the highest grade of efficiency and service. covering UK, the Netherlands, Germany and Belgium. as well as sea freight to and from all Norwegian ports. but still keeping a personal touch and the local commitment. areas are TV monitored 24 hours a day. It is situated in the core area for fish related industries with only a 15 min drive to the city centre of Haugesund. The terminal is related to Karmsund Container Terminal and can offer 5000 m2 outdoor storage. Forklifts, container stackers and cranes are available to secure smooth and effective handling of all types of cargo. We also offer local distribution, express pony service, domestic haulage and international road brokerage. Through our network of sub contractors we offer swift and professional road transportation of all cargo destinations. 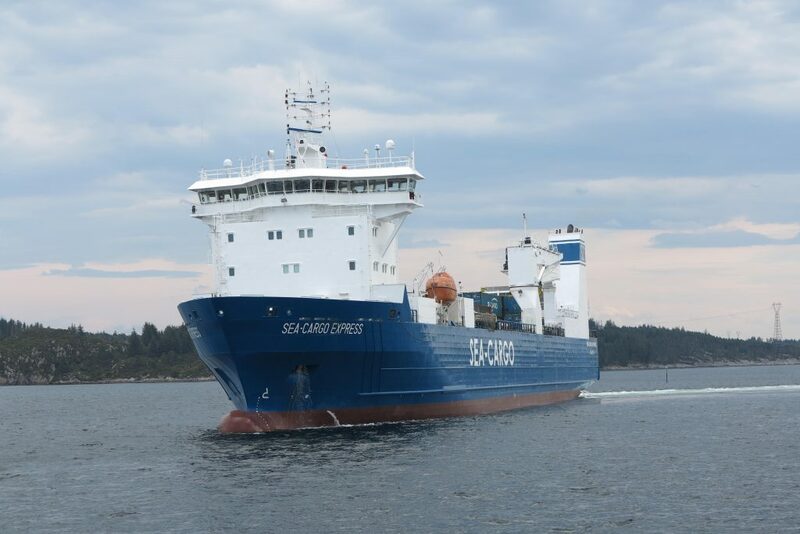 Sea-Cargo Haugesund offer complete forwarding and customs clearance services. Formalities and paperwork is handled through co-operation with the Norwegian customs. Our service is best experienced with the direct customs clearance by the borders in Norway and Sweden. This is accomplished by our connection through the customs computer systems (TVINN, NCTS, TET and TDS). Air freight is a fast and reliable transport alternative for a wide range of products. the best possible transportation for all your cargo. ensure correct handling of your shipment. gold and bank notes. This service is fast and reliable with short handling times. 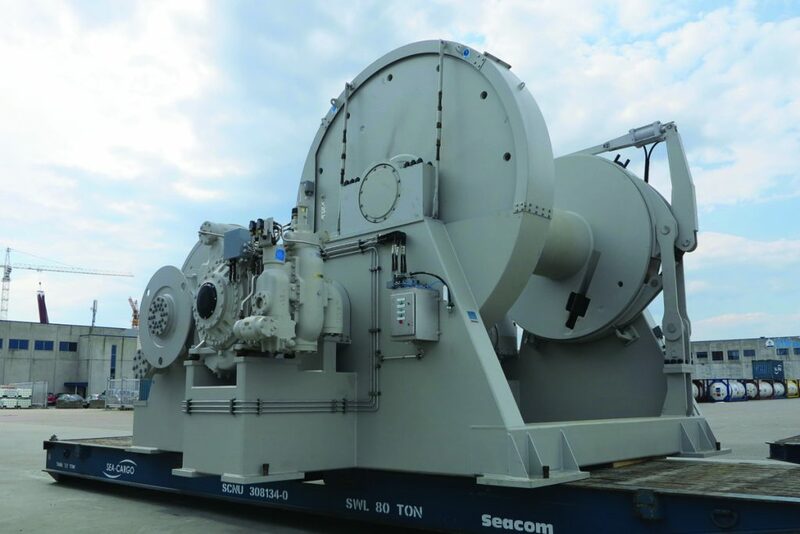 requiring guaranteed capacity and short lead times. and most reliable way to send your packages.